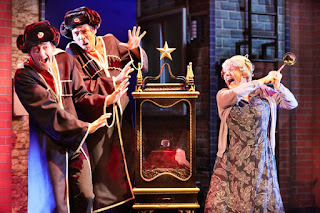 Birmingham Stage Company, the acclaimed producers of Horrible Histories and George's Marvellous Medicine are bringing their world premiere of David Walliams’ Gangsta Granny to the Assembly Hall Theatre, Royal Tunbridge Wells, from Wed 21 – Sun 25 June. Walliams’, who is one of the judges on the popular Britain’s Got Talent TV show that finished just last weekend and creator of the ground-breaking comedy series, Little Britain and Big School, is now the best-selling author for children in the country! 'All you can do in this life is follow your dreams. 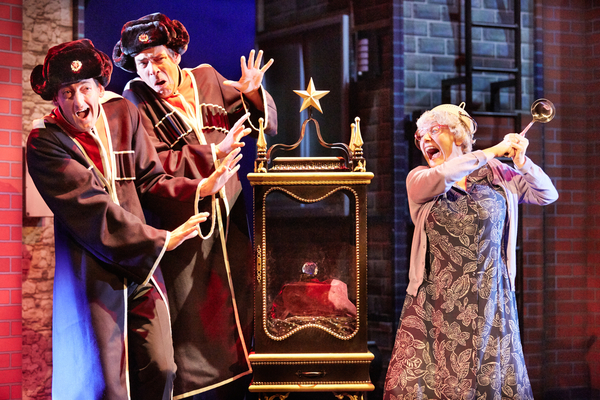 Otherwise you’re just wasting your time' - Gangsta Granny.